This six-week course empowers educators to create and manipulate digital images in an intensive, hands-on collaborative experience. Learn how different kinds of digital images are made using the latest Adobe tools, and explore best practices for integrating digital media into your classroom. All the content you produce can be used to model good practice within your own school or college. Each week of the course will introduce you to a new theme and an industry expert from the world of digital design. As a result, you’ll become more confident with cutting-edge digital tools, more effective as a teacher, and more of an inspiration to your students. 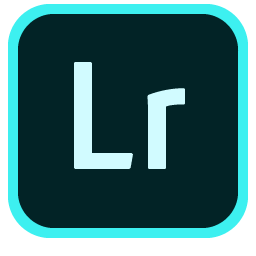 Create digital images using Adobe Photoshop and Photoshop Lightroom. Develop a critical language and deep understanding of how digital images are made. This is an introductory level course. No prior experience with Photoshop is assumed. 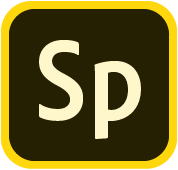 Friday, February 27: Course opens on the Adobe Education Exchange. Review pre-course readings and plan your participation. Wednesday, April 1, through Monday, April 6: Work on your final project. Catch up on any work missed. Post final assignment. Sunday, April 19: Last day to submit work to the Education Exchange if you want to graduate from the course.